XSEED Games has announced that Return to PopoloCrois: A Story of Seasons Fairytale will release in the U.S. March 1. 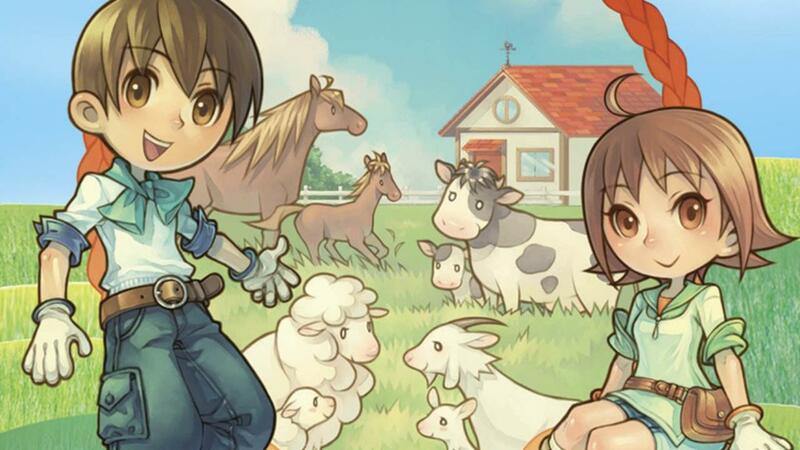 The game seems to be a lot like the Rune Factory series, in that you will not only be responsible for a homestead, but will also have to fight monsters. Unlike Rune Factory though, the combat will be turn-based which may be a bit odd, but does have the traditional jRPG appeal. Return to PopoloCrois is said to have around 100 quests and a main story spanning 25+ hours. We can'ts wait to get our hands on another quality farm/battle simulator and it looks like Return to PopoloCrois: A Story of Seasons Fairytale will continue the series tradition of quality.